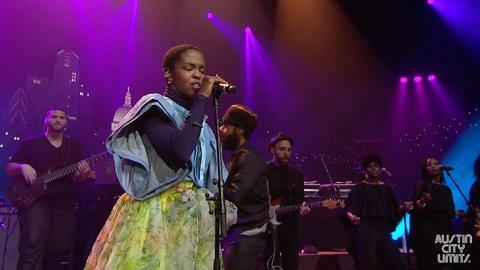 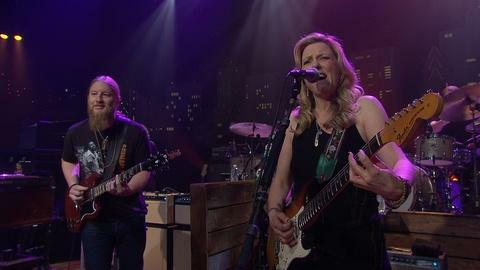 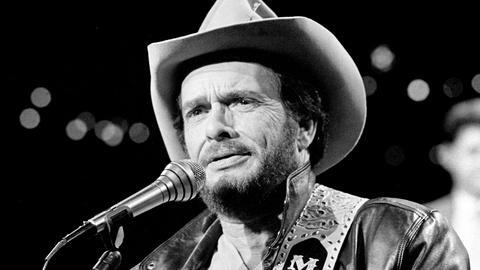 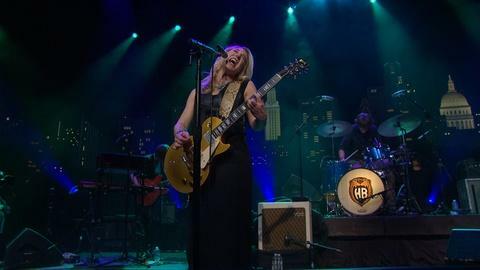 S42 E1: Paul Simon "The Werewolf"
S42 E8: Ms. Lauryn Hill "Doo Wop (That Thing)"
S41 E13: Tedeschi Trucks Band "Let Me Get By"
S41 E13: Tedeschi Trucks Band "Anyhow"
S41 E13: Nathaniel Rateliff & The Night Sweats "S.O.B." 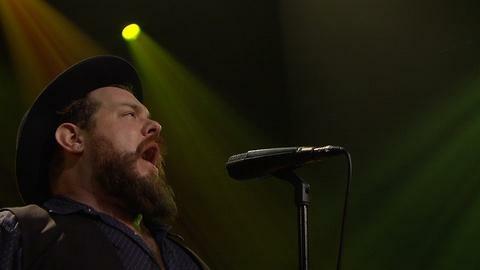 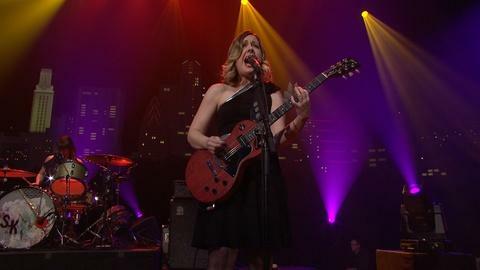 S41 E12: Nathaniel Rateliff & The Night Sweats "I Need Never Get Old"
S41 E11: Heartless Bastards "Hi Line"
S41 E11: Heartless Bastards "Black Cloud"
S41 E11: Sleater-Kinney "Modern Girl"
S41 E11: Sleater-Kinney "Price Tag"
S41 E10: Angélique Kidjo "Afrika"
S41 E10: Angélique Kidjo "Pata Pata"
S41 E9: Shakey Graves "Family and Genus"
S41 E9: Ryan Adams "Gimme Something Good"
S41 E8: Kendrick Lamar "Alright"
The ACL audience revs up Kendrick Lamar's performance of "Alright." 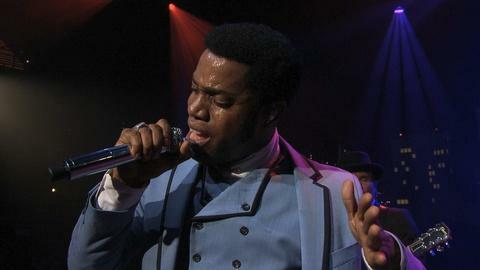 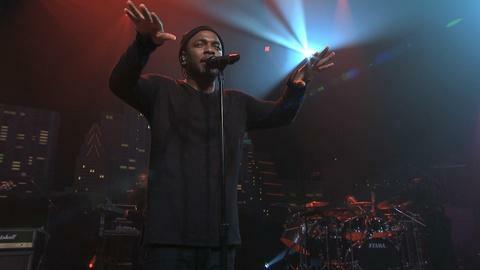 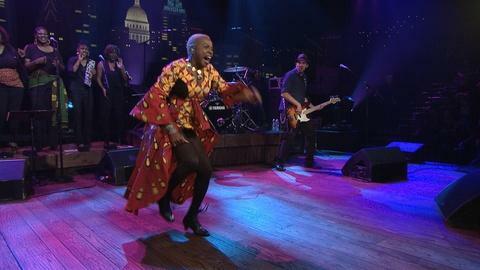 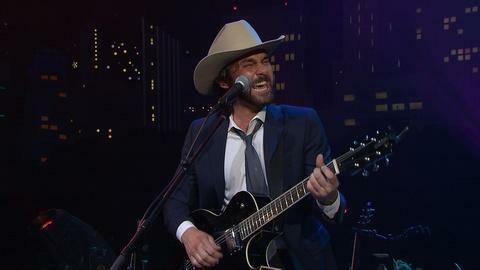 S41 E7: Vintage Trouble "Another Man's Words"
Vintage Trouble perform "Another Man's Words" on Austin City Limits. 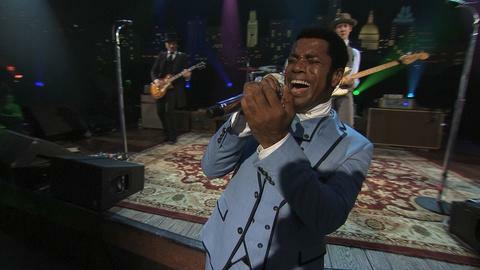 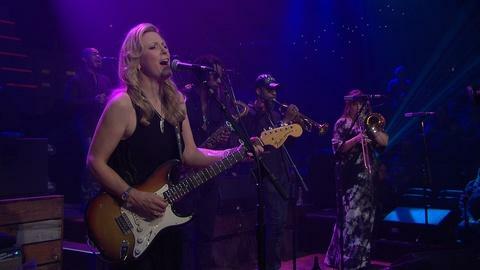 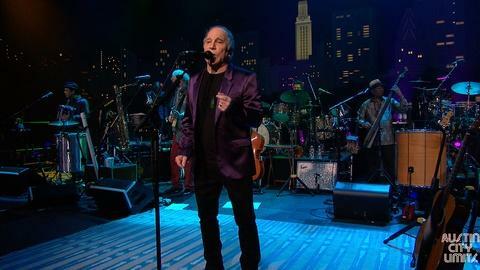 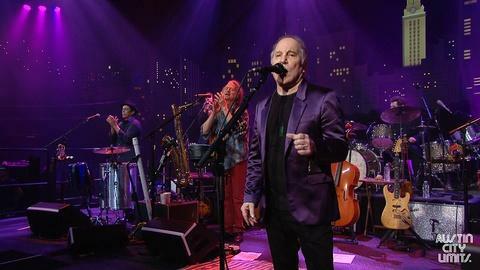 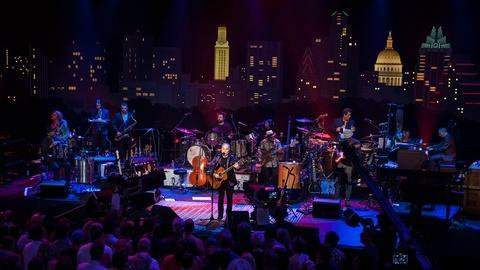 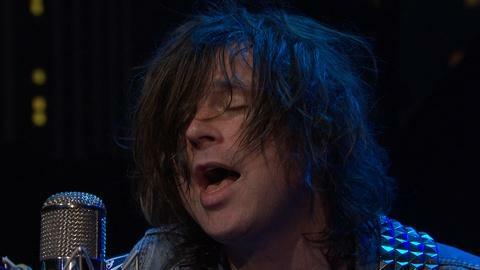 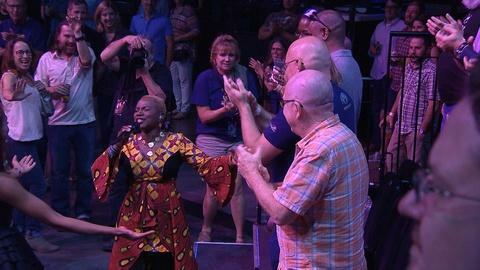 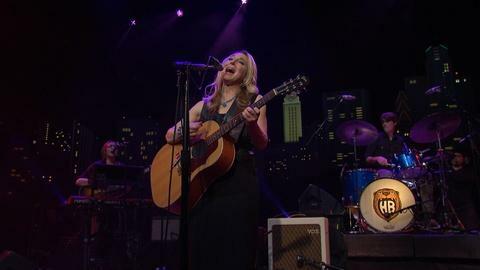 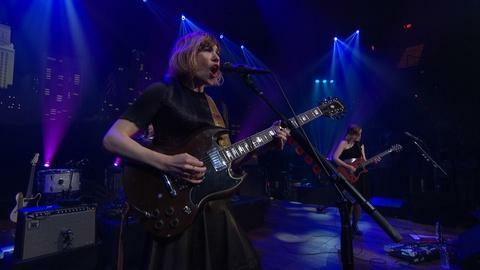 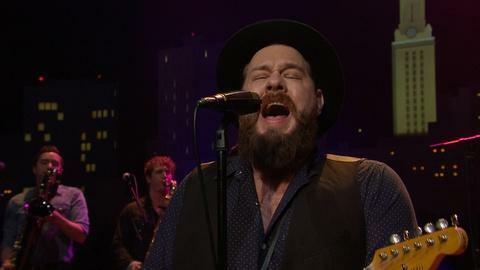 S41 E7: Vintage Trouble "Run Like the River"
Vintage Trouble perform "Run Like the River" on Austin City Limits. 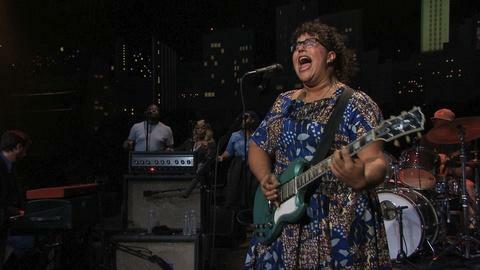 S41 E7: Alabama Shakes "Don't Wanna Fight"